Hey Byrdie Beauties! I'm sure, like me, many of you are gearing up for holiday travels. I wanted to share some of my favorite ways to beat jet lag gracefully before it all begins. I was 19 years old when I traveled outside the USA for the first time and jet lag wasn't even on my radar. I started my modeling career in Paris and flying straight from LAX to CDG was a rude awakening. My first casting for Christian Dior was just two hours after I landed. Little did I know, not napping and taking in the sunshine of the city helped me stay awake and look more rested. I quickly learned a few tricks on how to arrive at my destination looking fresh. Twelve years later, I'm happy to share my secrets. Keep reading to learn how to beat jet lag like a pro. It's important to set myself up for a restful journey before I even get on a plane. That includes eating a healthy meal at home so that I can skip the meal service on the plane and get more sleep. I always travel with an oversize cashmere scarf, aloe socks, and an eye mask. 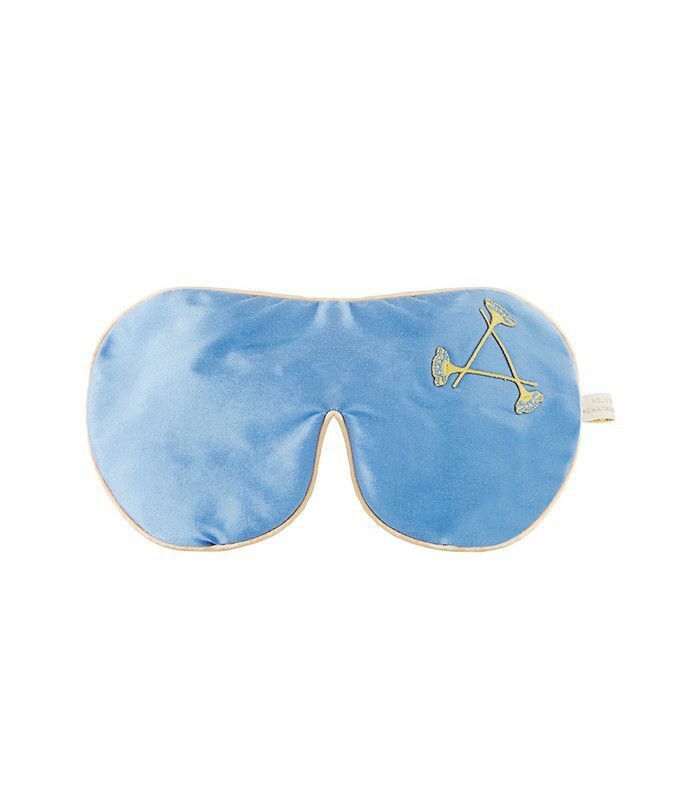 I love Aromatherapy Associates Relax Eye Mask ($80). It's filled with lavender and the scent helps calm me into a deep sleep. All of these are must-haves in my carry-on and pieces of home that keep me warm and comfortable on the plane. 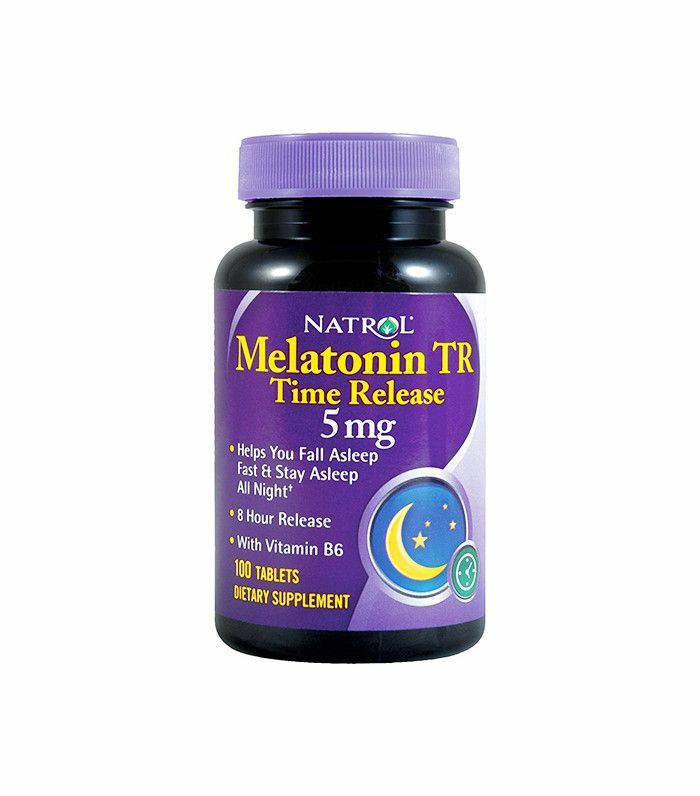 If I'm still having trouble falling asleep, I take a slow-release melatonin. The makeup I bring with me on the plane is minimal. To fake a healthy flush and fight dull skin, I never leave home without Wander Beauty Carryon Lip and Cheek Gel in Pink City ($22), a mauve pink. I blend it into my cheeks and lips. The gel formula is made with avocado oil and shea butter so it's super hydrating and leaves a subtle glow on my skin. It's a great multitasker that will downsize your makeup bag. I look at any flight as an opportunity to treat my skin. The air in-cabin is very dry so I pile on the moisturizer. 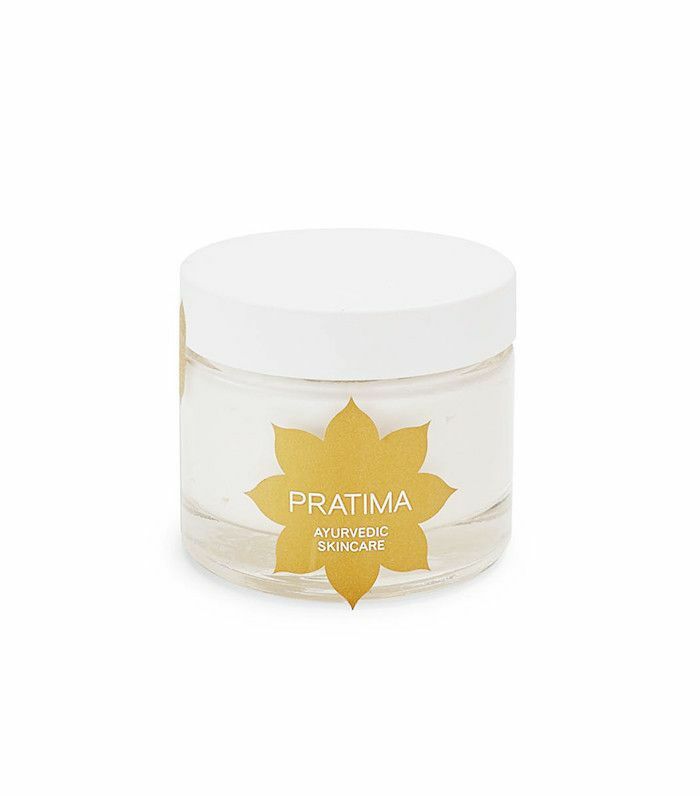 I love Pratima Spa Rejuvenating Pearl Cream ($45). 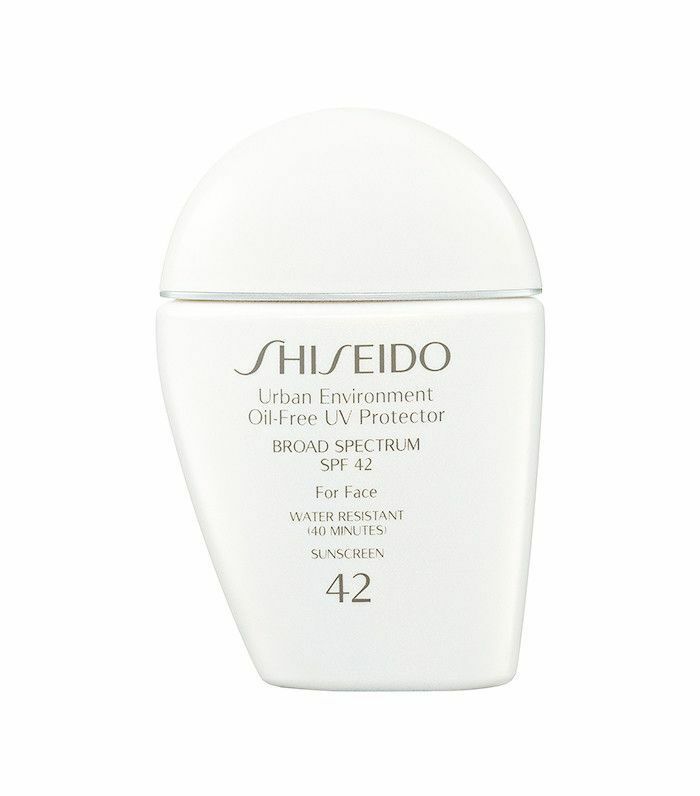 It's a mega-rich moisturizer with 100% natural herbs, minerals, and oils to promote cell renewal. Best of all, its crushed pearl shell powder gives my skin a radiant glow. When I'm about to sleep, I apply eye patches under my eye mask. 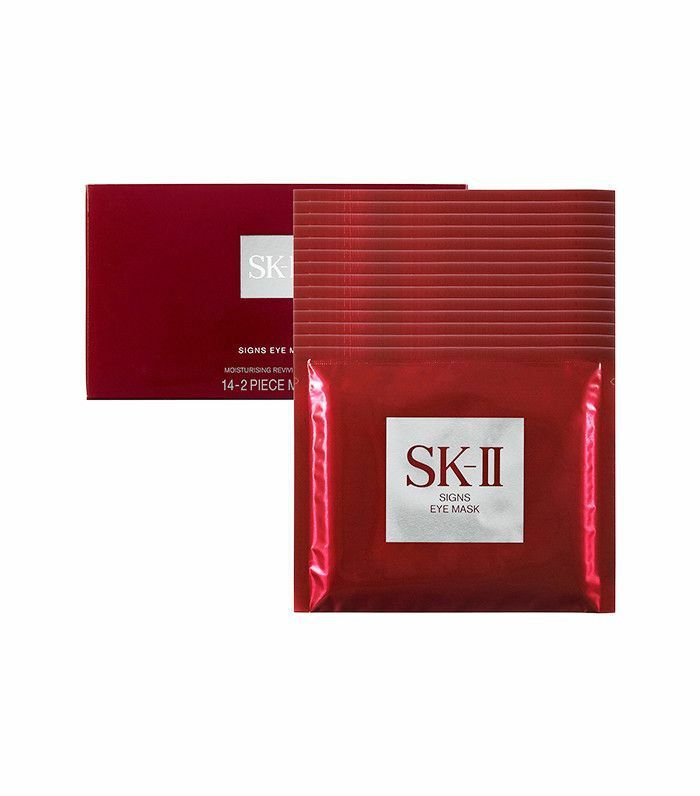 I love SK-II's eye masks, which are richly hydrating with vitamin B3, E, and pro-vitamin B5. It's a powerful cocktail designed to reduce the appearance of fine lines and dark circles. Another great tip is to travel with compressed towel tablets, soak them in warm water mid-flight to soothe your eyes, and then soak in ice water before landing to increase blood flow to your skin. I never wear heavy makeup while flying. 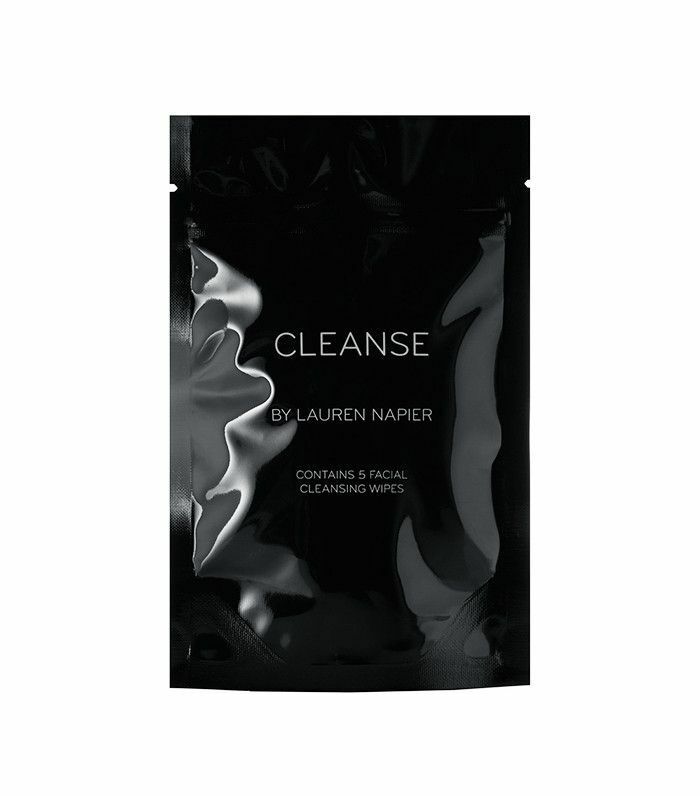 Before landing, I refresh with Cleanse by Lauren Napier Individual Cleansing Wipes ($10), which contain aloe and cucumber extract to soothe and refresh my skin. I love the textured cloths that really clean my skin without leaving it feeling tight. Nothing makes me look more awake and youthful than full lashes. 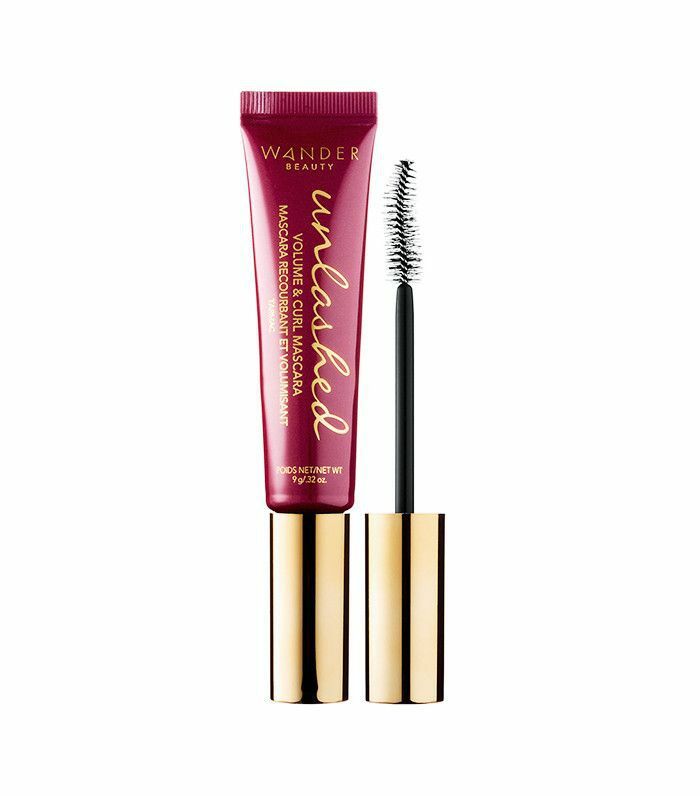 Before landing, I apply Wander Beauty Unlashed Volume and Curl Mascara ($24). I don't need an eyelash curler with this formula, as my lashes instantly lift and curl as I apply. I like to use the convex side of the brush to really press the formula into my lashes for the most volume. The licorice root and peach leaf extract hydrate and nourish my lashes after a long flight. When arriving in the morning after a red-eye flight, it's crucial to resist the urge to nap. Instead, it's best to adjust to the time zone you're in right away. I've found if I nap, it takes three days longer to adjust to the city I'm in. Walking in a park, taking a stroll on the beach, and staying in the sunshine will help keep you awake. To keep my skin glowing while abroad, or to slim my face before a shoot, I give myself a lymphatic facial massage at night. 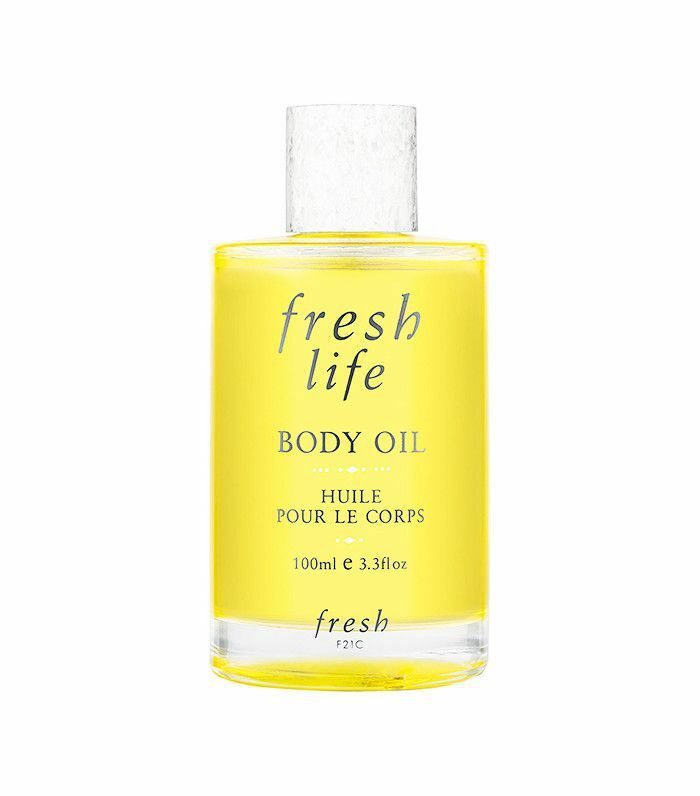 Oils work best and penetrate deeper into my skin for intense hydration. 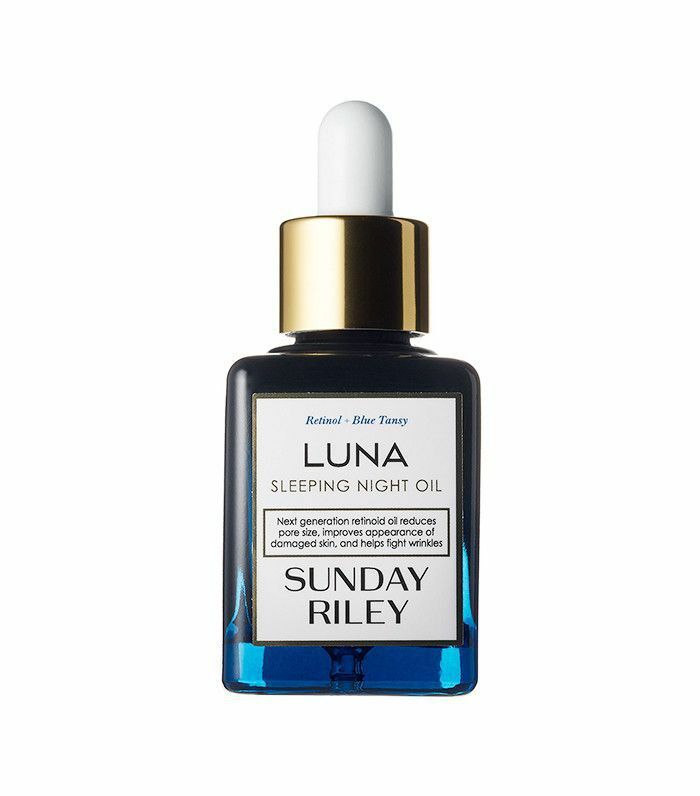 I love Sunday Riley Luna Sleeping Night Oil ($105) with vitamin A and chamomile oil to reduce the appearance of fine lines. Another great lymphatic treatment is Ildi Pekar's magnetic cupping facial! Now that you've learned how to beat jet lag, see how Lindsay stays fit during the holidays.